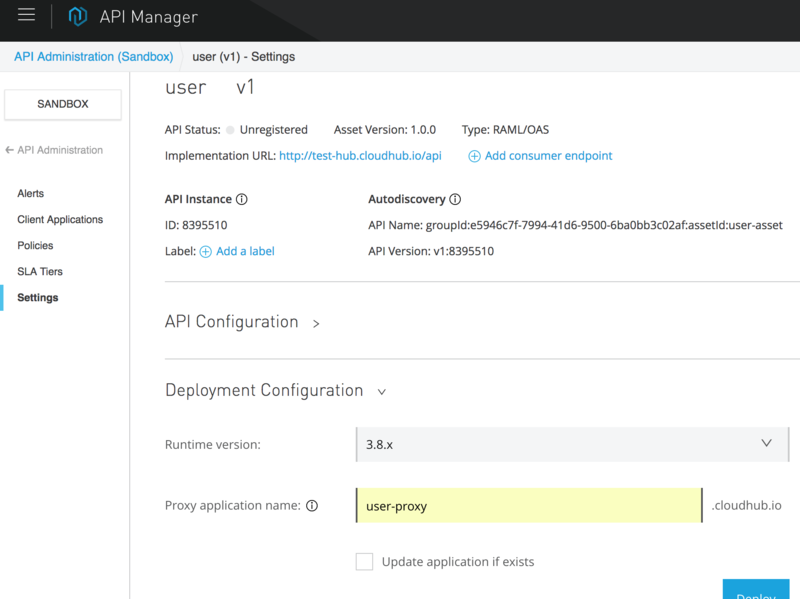 In this article, we go over a tutorial on how to work with the newer versions of Mule's Anypoint Platform to develop an API from beginning to end. With the release of Mule 4 came some major changes in the API Development process. 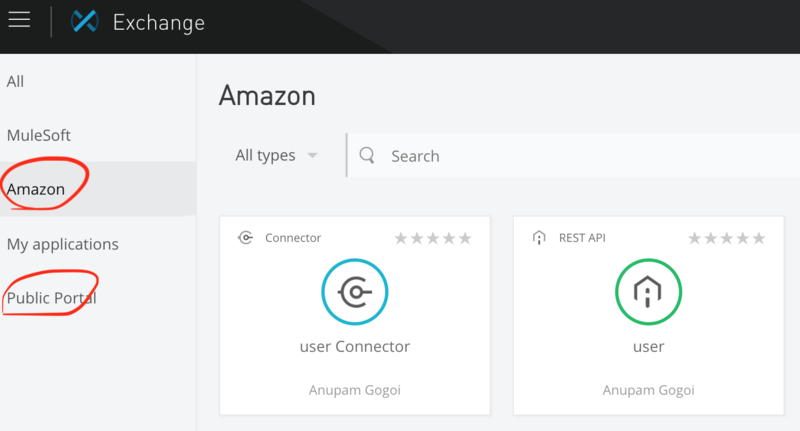 The previous process of API development has changed with the introduction of the Design Center. If you want to know how it used, you can follow this link. Here, in this article, I am going to write briefly on how to design and deploy an API. In the following sections, I will explain every block of the above diagram. 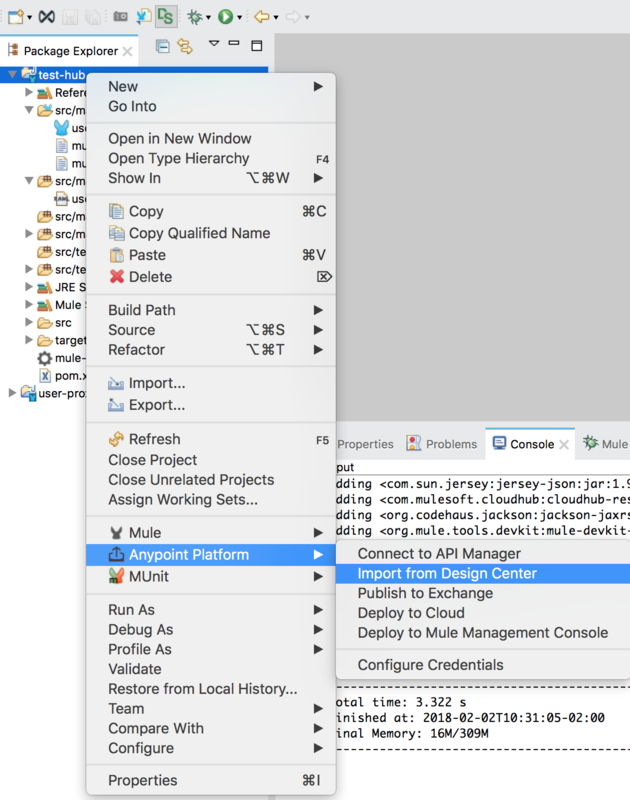 After designing the API, you can either copy it to your Anypoint IDE project or you can import it directly to your Anypoint IDE project. Then you can implement the specifications. Now if the API is an Experience API you might want it to be publicly visible. 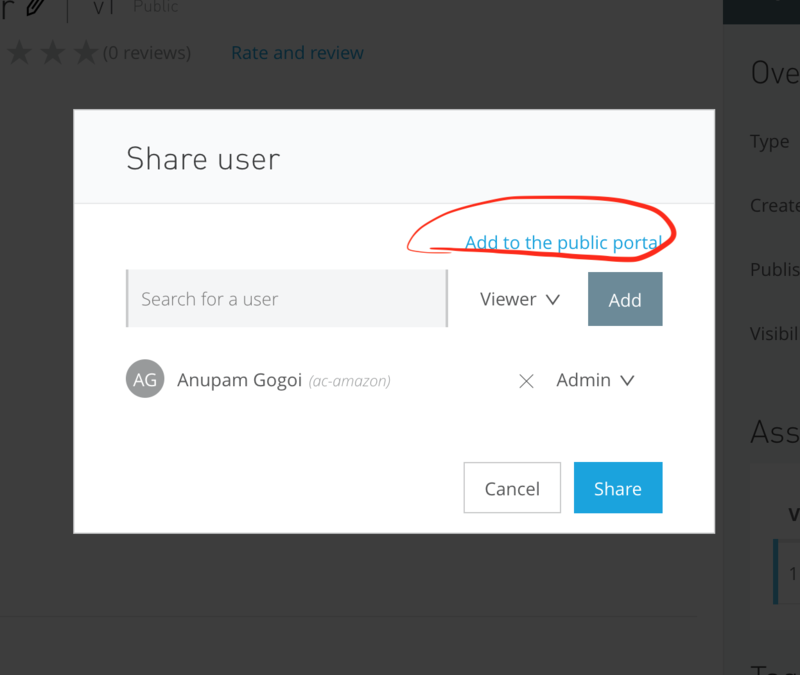 For that, you can add this portal to Public Portal by clicking the Share button. Note that the Share button appears only after you publish the API. Now let's say, for example, that you want to manage the API and apply security policies, SLA layers, etc. For doing this you have to use the API Manager. 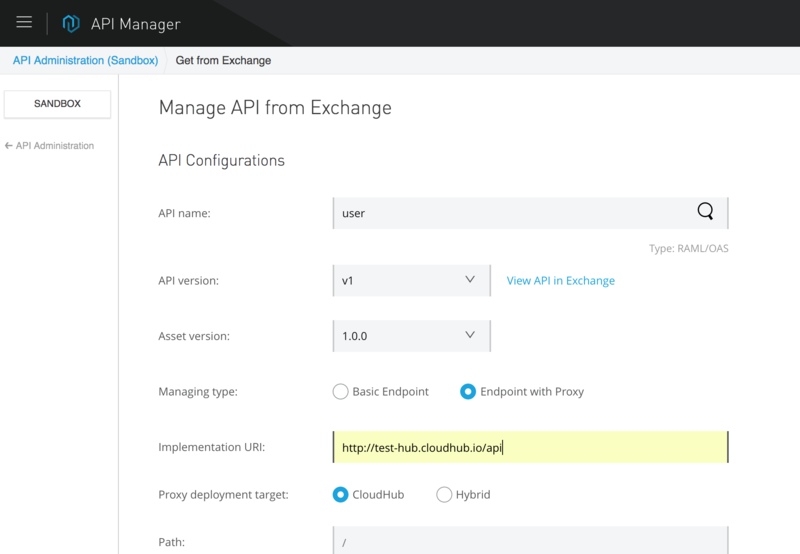 The below screenshot shows how you can import an existing API from the Exchange. Once you save the configurations you can see the below information (ID, Name, and Version). It's really important when you use the API Autodiscovery operations. Check the base URI. It's still pointing to the actual application that was deployed in the runtime. We have to change it to point to the proxy URI. So, we go to the Design Center, edit the RAML, and modify the baseUri. After that, we simply publish a new version of the asset to the Exchange. Now, if we go to Exchange and test the API we can see the correct URI. In this article, I have described how to follow a simple roadmap to create and manage APIs. There are a lot of other important things that I did not cover in detail here. For that please wait for my next articles.